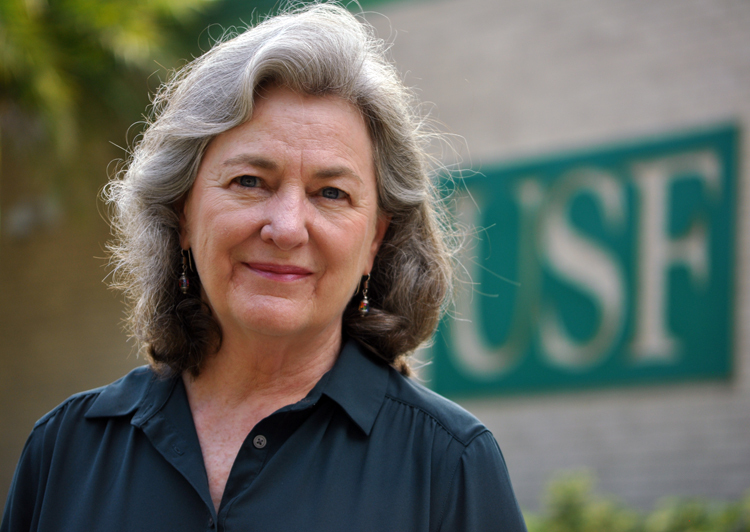 Dr. Lise Fox of the University of South Florida’s College of Behavioral and Community Sciences has received $5.5 million from the federal Office of Special Education and Rehabilitation Services, Department of Education to establish a national technical assistance center beginning this November. Across the country, there are growing concerns about the use of inappropriate discipline practices, disproportionate suspension and expulsion, the lack of inclusive education opportunities for many young children with challenging behavior and disabilities, and the need for guiding early education programs and practitioners in the use of effective intervention approaches. The funding addresses increasing concerns about the alarming numbers of children who are being suspended and expelled from public and private preschool programs, by supporting the implementation of an approach known as the Pyramid Model for Supporting Social Emotional Competence in Infants and Young Children that promotes young children’s social and emotional competence. The National Center for Pyramid Model Innovations will work with states, early childhood programs, and professionals in promoting the approach that is aimed at improving young children’s social and emotional competence while also reducing challenging behavior. The Center will provide training, technical assistance, and consultation on the effective Pyramid Model approach. Dr. Fox will lead a national team of experts who will work directly with states and local programs. These experts are from the University of Colorado-Denver and Vanderbilt University. The Center’s leadership team includes: Dr. Lise Fox (University of South Florida), Dr. Barbara J. Smith (University of Colorado-Denver), Dr. Phillip S. Strain (University of Colorado-Denver), and Dr. Mary Louise Hemmeter (Vanderbilt University). “We are excited about the opportunity to provide support, guidance, professional development innovations, family engagement strategies, and tools to programs for their implementation and scale-up of a promotion, prevention, and intervention framework to promote the social emotional competence of all young children,” said Dr. Fox.